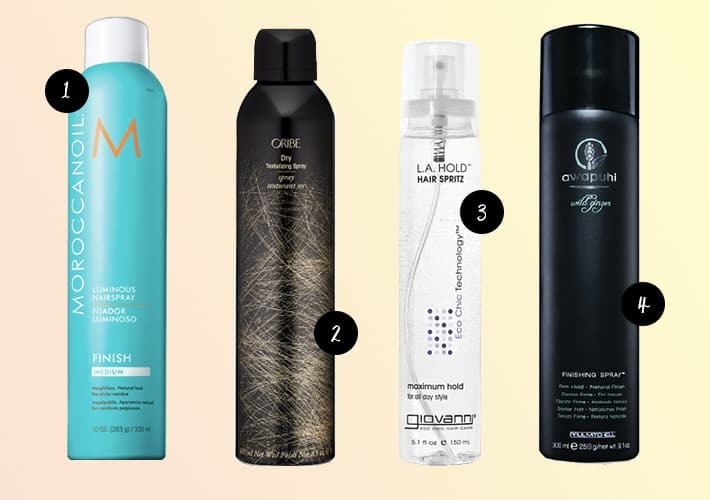 Here’s a roundup of my favorite hairsprays! 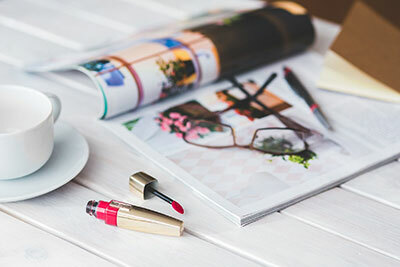 Chances are you won’t find many cruelty-free options at the drugstore, so I really hope this post will help some ladies (and gentlemen) make the switch! Share your own in the comments! 1. Moroccanoil Luminous Hairspray ($22) is a recent discovery (and revelation) of mine! If you hate the sticky feeling and the straw-like stiffness some hairsprays leave, definitely give this one a try. It’s light, smells amazing, and leaves your hair more moisturized while still providing decent hold. This is my go-to. 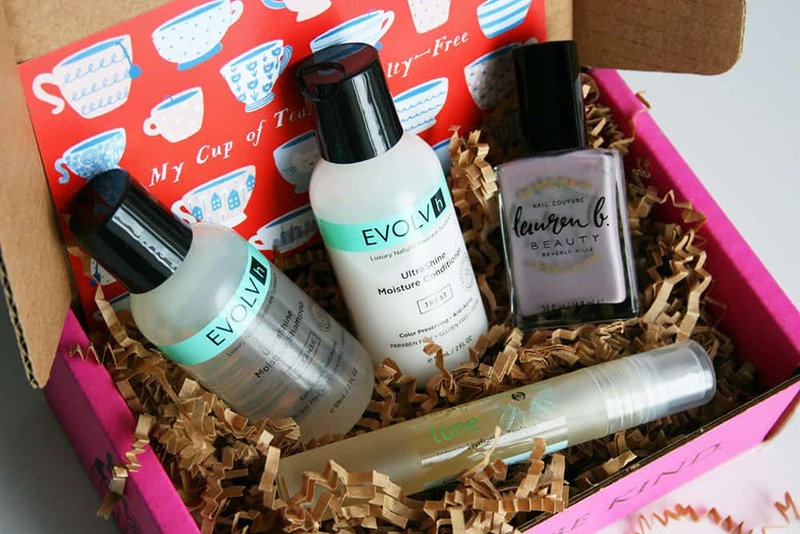 I would say it works for pretty much ALL hair types, from dry to fine to frizzy to oily. 2. 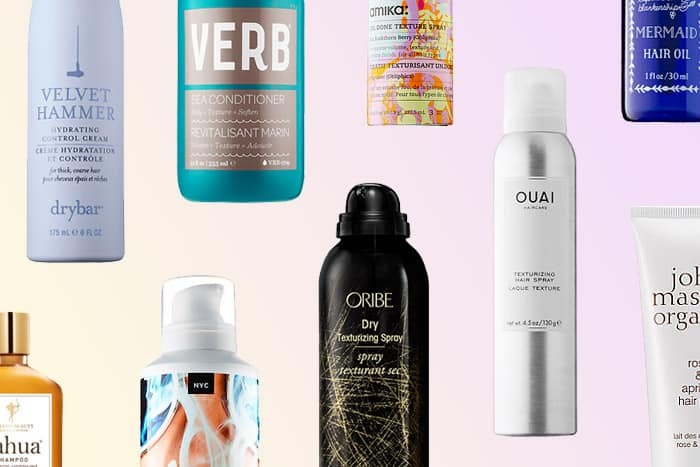 Oribe Texturizing Hair Spray ($44) is a volumizing hair spray with a cult status. Not gonna lie, it’s definitely pricey, but for those with a big hair budget, this is a great cruelty-free buy. 3. Giovanni L.A. Hold Hair Spritz ($16 for 3) is a non-aerosol hair spray for the ladies that prefer natural products. Even though it has mostly natural ingredients, it still holds your hair in place just as well as all the aerosol sprays I’ve tried. 4. Paul Mitchell Wild Ginger Finishing Spray ($24) is my holy grail hairspray. I have fine hair, and this one helps to hold my volume in place without weighing down my hair and lasts really well throughout the day no matter the weather. 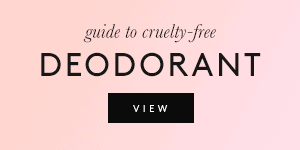 It’s also great with frizzies and won’t leave your hair sticky and crunchy. Aubrey Organics Natural Missst Hair Spray ($10): Another natural non-aerosol. Let me know if anyone tried this, and if it’s better than the Giovanni! 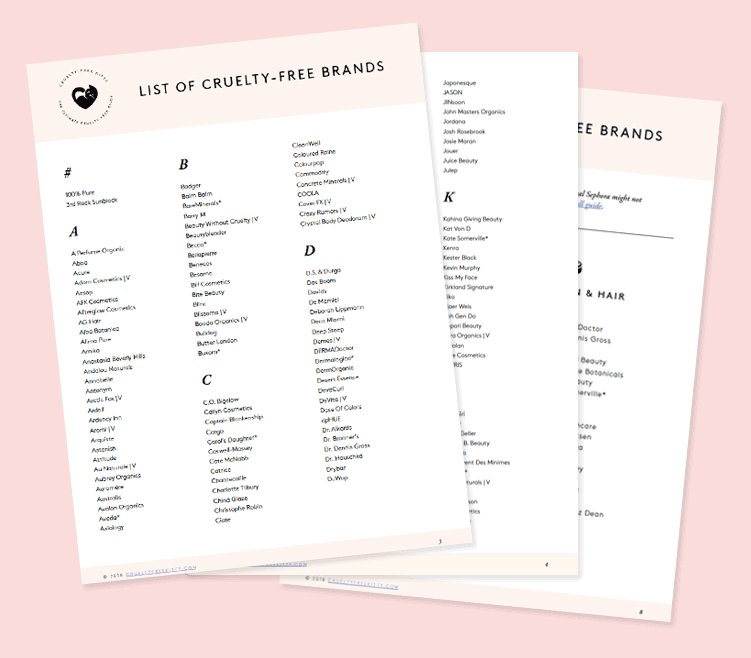 Do you a cruelty-free favorite I didn’t mention? Let me know in the comments so I can include it to the list! Great post! Think I’m gonna try the Moroccanoil one. 🙂 I love your blog in general. 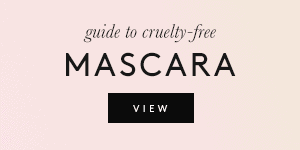 I’ve been buying cruelty-free products and I definitely will be coming back here for some new ideas and info. Hi! I too love your site! Thanks for all the info. I’m actually interested in intense, industrial-strength, cruelty-free hairspray for styling cosplay wigs. 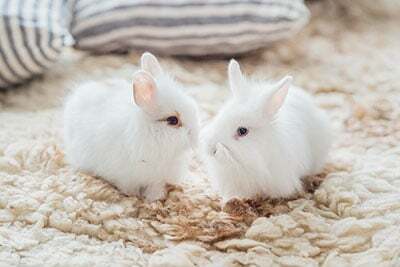 I recently found out aquanet and got2b are both testing on animals. I was wonder if you knew of any alternatives. Thanks! Hey! I really like your website, thank you for all the amazing work you do! I just have a question: you did an update on Moroccanoil because they now sell in China… But you said the Morocconaoil hair spray is good, so is it still a cruelty-free brand or not? 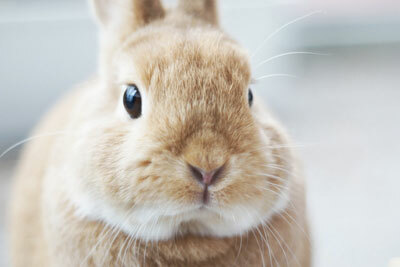 They claimed to test on animals where required by law for a while but no longer do! I had to edit my posts again since they are cruelty-free. 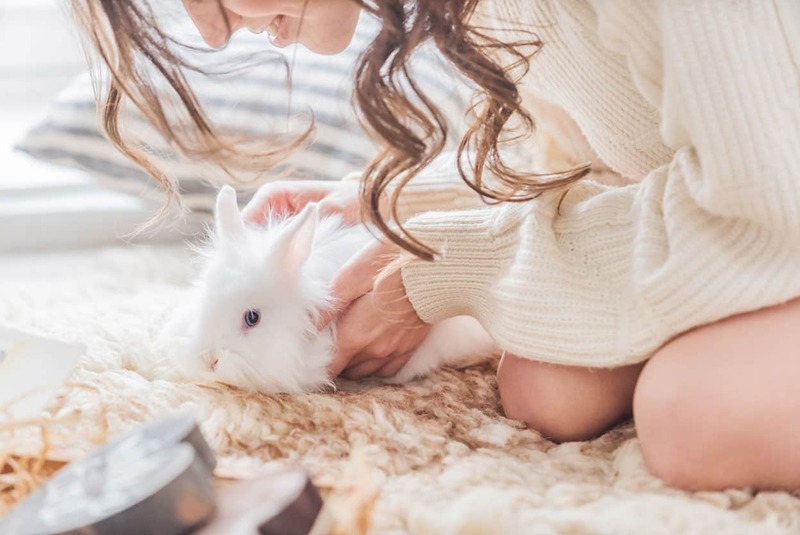 Hi Suzi, is the Moroccanoil product still cruelty free? I can’t find any confirmations online. Hi Gretchen! 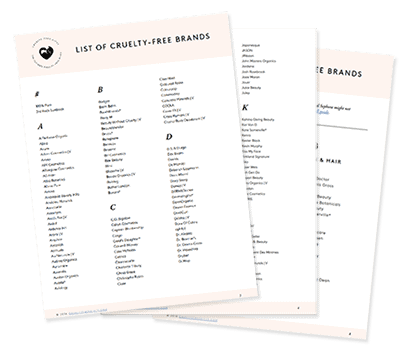 I know it can be sooo frustrating shopping for cruelty-free hair products when the shelves are dominated by products that are testing on animals. But I’m so glad this is helpful to you! the morroccon oil brand tests on animals for sure. WHY are you lying to people? ?